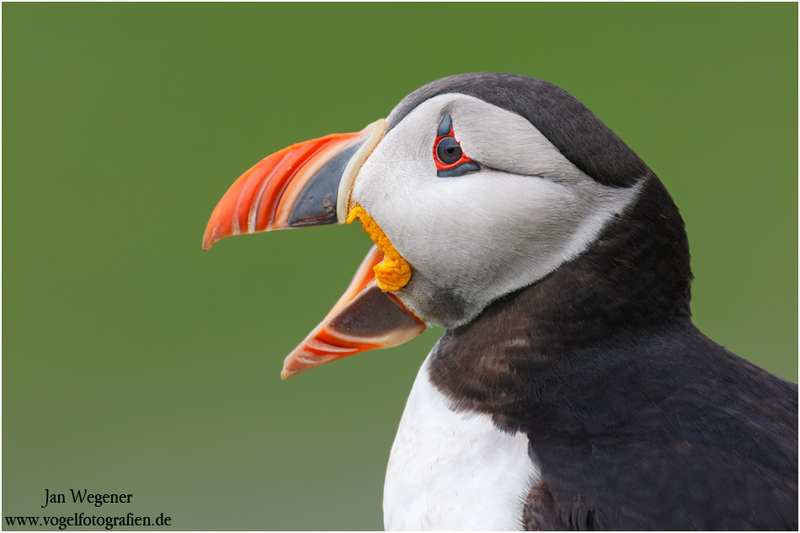 Puffins are certainly among most people’s favoite birds and I can see why. When you see them in real life they are suprisingly small and just look cool with their colourful beaks and face masks. 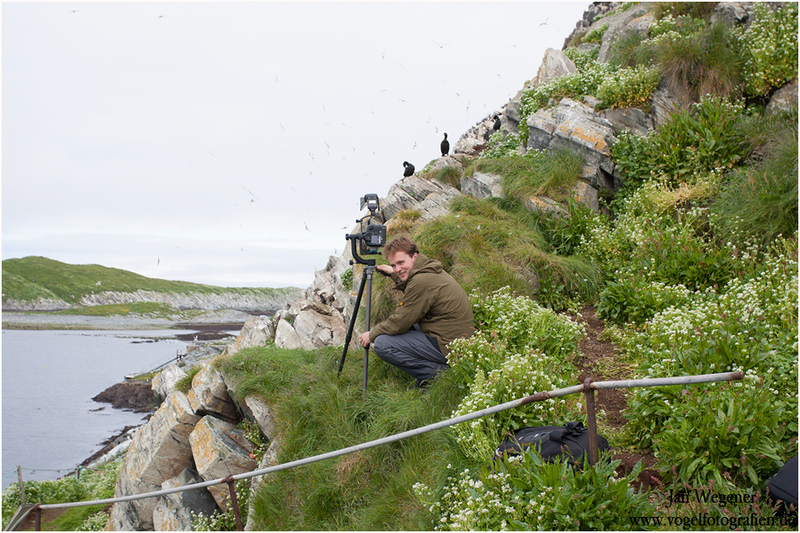 Here an image of me photographing puffins in Norway. And the result. Since it was often hard to just get a single bird in the frame with a nice background. I decided to go for a few portraits.